Hurry and head over to Toys R Us and score your favorite Disney Infinity playlets and characters for 75% Off. The Disney Infinity 3.0 Edition: Disney Pixar's Inside Out Play Set is only $8.74 regularly priced at $34.99. You can also find this set on sale at Amazon for $25. 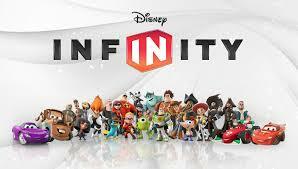 If you love all things Disney Infinity this deal is for you. I spoke to an employee who stated Disney Infinity is being discontinued which is why they are priced so low. This is still a great deal if you plan on keeping your Disney Infinity.